Front-loading tray accommodates letter-size and A4-size documents. 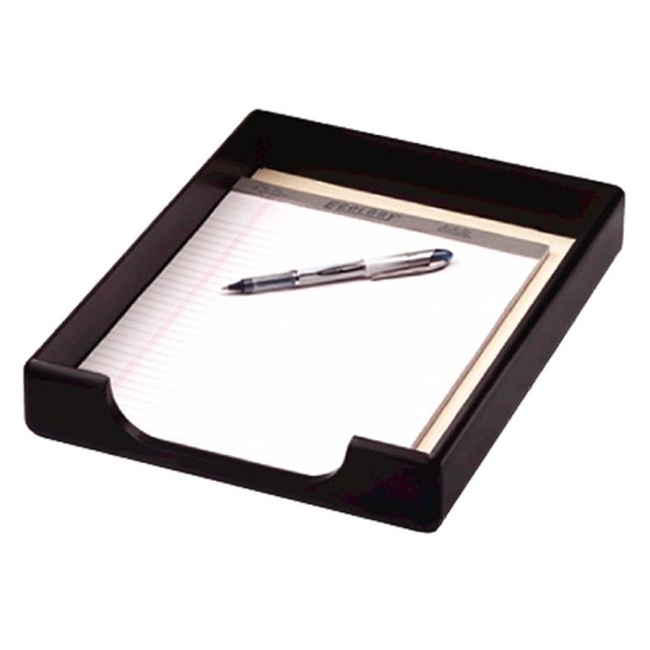 Letter tray combines rounded curves and natural aesthetics of real wood to create a sleek, contemporary look that adds an elegant touch to any desktop. Nonskid pads help protect furniture. Tray requires stacking supports to stack.